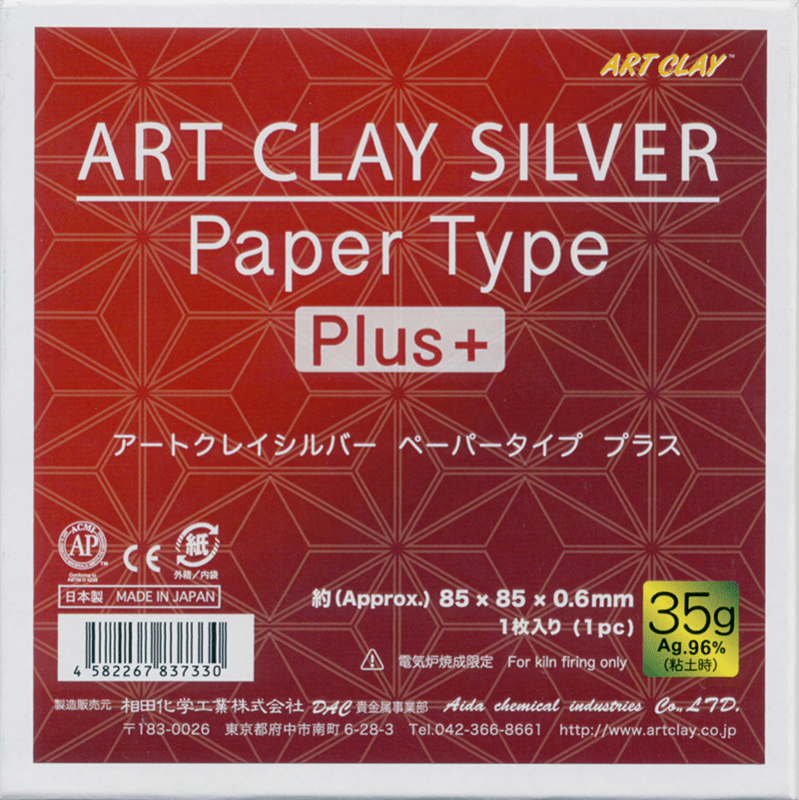 Recently on the market and now available in our Akisashop is the new Art Clay Silver Paper Type Plus +. 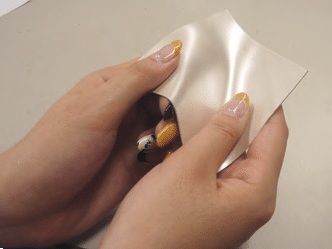 A paper-type extra for origami, the Japanese technique of paper folding. 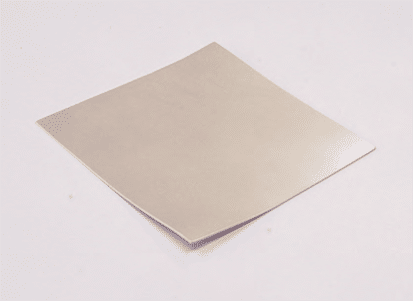 Art Clay Paper Type + is much thicker than normal Art Clay Papertype: With 0.60 mm almost 3x as strong. So it is ideal for folding 3-dimensional origami figures. Because the corners are more accurate, the edges can be folded sharper. 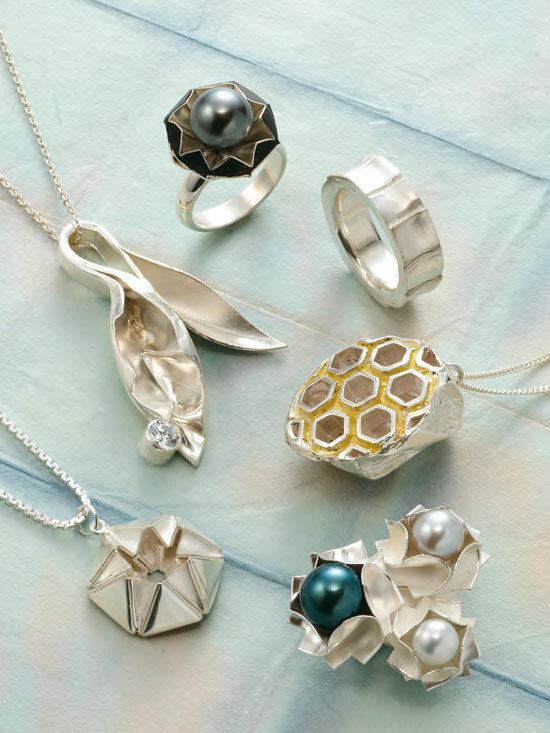 With Art Clay Paper Type Plus, you can transfer the ancient Japanese technique of origami (“paper folding”) to your silver jewellery pieces. Even with the normal Art Clay Papertype you could fold origami, but with the new Papertype Plus + the folded jewellery pieces become even more precise and beautiful. With Art Clay you now get three variations of Art Clay Paper Type: Art Paper Type, AC Paper Type long (for Quilling in Silver) and AC Paper Type Plus + (for Origami). They differ in size, weight (in grams) and now also in the thickness of the silver clay paper. But all Art Clay Papertype are fired the same way: in the metal clay kiln at 800 ° C or 850 ° C for 20-30 minutes. Firing with a Gastorch is not possible. Further information can be found on our info page www.artclayworld.de!